A global nonprofit dedicated to helping underprivileged children thrive. ChildFund Internati onal relies on donations and sponsorships, making the management of their data and the health of their databases of the utmost importance. 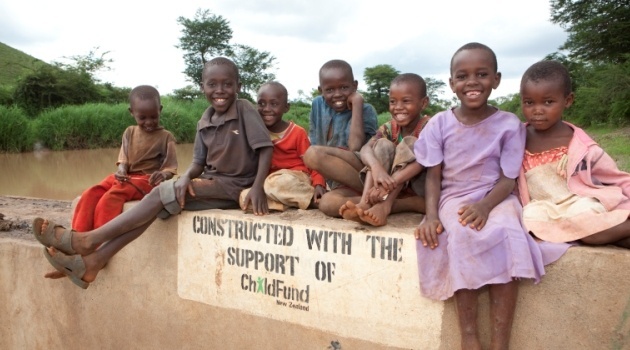 ChildFund employed one full-time DBA who managed their SQL Server and Oracle environments. Relying on that single employee meant the entire system was unsupported should the DBA be unavailable. This served as a major risk for ChildFund. We provided a team of Solvarians, consisting of both senior level Oracle and SQL DBA’s, eliminating this single point of failure, and offering strategy and process for projects, upgrades, and data migrations.